Joe first began presenting radio at the age of 16, when he was chosen to present the College Radio show despite being the only applicant not studying Media Studies. 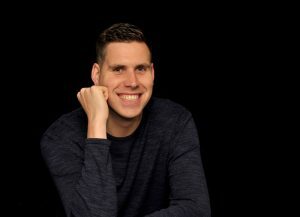 In 2008 he started to assist with sports reporting for Isle of Wight Radio, before moving on to local radio in Southampton, where he is originally from. 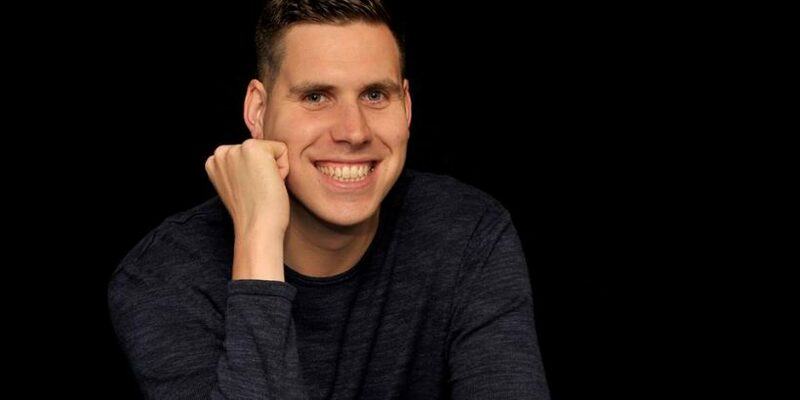 Joe moved to Suffolk in 2011, and began presenting for RWSfm early 2012, and is now back on air after taking a break to get married and raise a family.